“Indigenous people in Australia and New Zealand, despite the distance separating them and varying histories, have one disturbing issue in common: poor health. A landmark comprehensive report published today in medical journal The Lancet has highlighted that this commonality is shared among 23 countries and 154 million Indigenous and tribal people around the world. This isn’t new knowledge, but the report reminds us of the breadth of the problem. We’ve compiled similar statistics in our region. No matter the type of measure used, the results show unacceptable levels of health disparity. Greater numbers of Indigenous babies are born weighing less than a healthy 2,500 grams in both countries. This speaks to the amplifying nature of intergenerational poverty and disadvantage. Without a good start in the womb, an Indigenous baby will struggle to live a long, healthy life even before taking its first breath. Small babies have less reserve in the bodies they are born into. Smaller kidneys and lungs and fragile hearts have less ability to deal with future challenges. Indigenous children are less likely to receive a proper education, and more likely to suffer mental illness as teenagers and be exposed to dangerous levels of alcohol. They will grow up more prone to chronic diseases and be more likely to contract an infectious disease, such as syphilis. All this translates to a shorter life. Below, we compare how both countries fare in key health indicators: life expectancy at birth, low birth weight, diabetes and youth suicide. 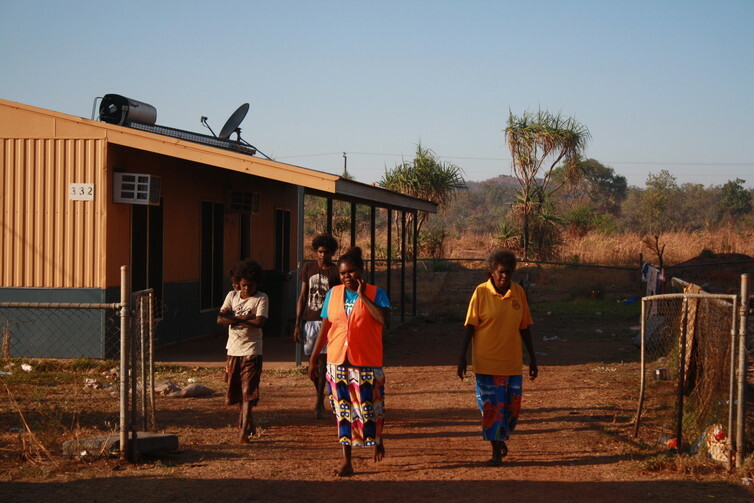 Indigenous Australians must contend with the triple challenge of acute infectious disease (such as trachoma), chronic non-communicable disease (such as diabetes) and mental illness. There are few health conditions where they don’t have poorer health outcomes, extending from cancer to traumatic-related injuries, such as those that stem from car accidents and domestic violence. There is nothing to suggest Aboriginal Australian and Torres Strait Islander people are intrinsically susceptible to disease. For instance, acute rheumatic fever – a preventable cause of heart disease in young Indigenous Australians that is now extremely rare in non-Indigenous children – was just as common in non-Indigenous Australians 100 years ago. 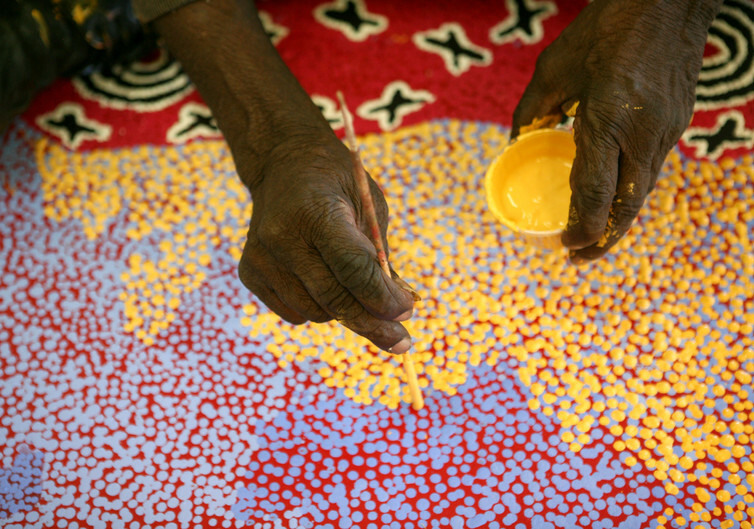 A large number of Indigenous Australians live in remote regions while about half of Australia’s Indigenous populations resides in regional towns and cities. Poorer medical access in these areas naturally leads to poor health outcomes. Medical conditions are also exacerbated by poverty – not just the sort of poverty that means you don’t have enough money, but the extreme poverty that translates to educational and environmental disadvantage. This is associated with overcrowded housing and an inability to participate in the mainstream economy and benefit from living in a wealthy nation such as Australia. But even this often fails to explain why young people are driven to the finality of suicide, at a rate nearly five times higher among Indigenous youth between 15 to 19 than other Australians of the same age. In this can be seen the existential nihilism of a lack of hope associated with compounding factors of family and community stress and attendant drug and alcohol use. While health disadvantage persists, some areas have improved. Childhood mortality, for instance, has been substantially reduced over the last 20 years. This is in large part a testament to vaccination, slowly improving environmental conditions (including housing, water and sanitation facilities) and better access and quality of community and hospital health care. In Aotearoa (New Zealand), low birth weight is associated with smoking during pregnancy. Although New Zealand has been lauded for its success in tobacco control, the smoking rate of around 40% among Māori – compared to 15% among the total population – shows the strategies haven’t succeeded for all. 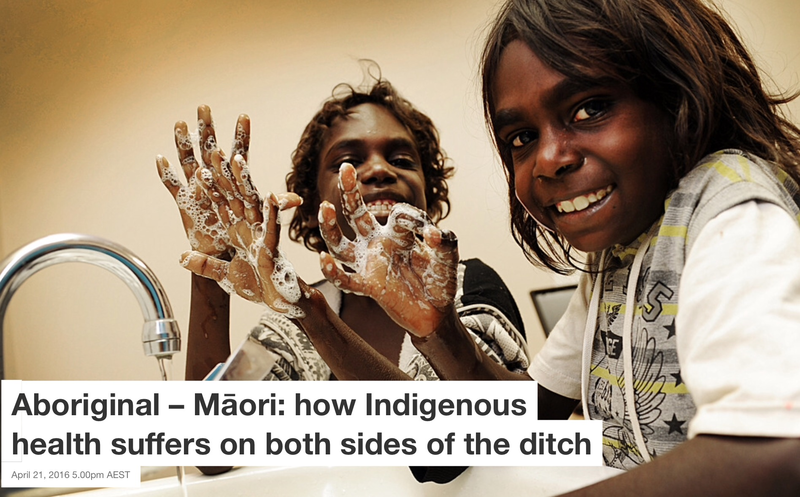 Until recently, there have been only modest declines among Māori. Smoking rates remain relatively high among young adults in their 20s (the main age of childbirth among Māori). Pregnancy is a critical time to quit smoking, not just for the health of the baby, but also because children are more likely to become smokers if their parents smoke. This requires an approach that works for the whole family, as women are more likely to resume smoking after pregnancy if they live with a smoker. Māori have championed the goal of a Smokefree Aotearoa by 2025. This will require a steep change in tobacco control – reducing supply as well as demand, and stopping future generations from starting. Youth suicide is a relatively new phenomenon among Māori. In the 1980s and 90s, rates soared, alongside the introduction of policies specifically impacting youth (youth wages, increased costs for tertiary education, reduction of apprenticeships, lowered alcohol drinking age). Although the suicide epidemic affected both Māori and non-Māori, Māori rates rose higher and have stayed relatively high since. Māori between the ages of 16 and 24 are more than twice as likely to take their own life as non-Māori of the same age. Great concern among Māori communities has led to recent efforts to curb youth suicide through community support programs that aim to replace despair with a culture of hope. Diabetes is twice as prevalent among Māori (5.6%) as among non-Māori (2.8%). The government’s new childhood obesity plan will need to be twice as effective for Māori to bring the rates down. 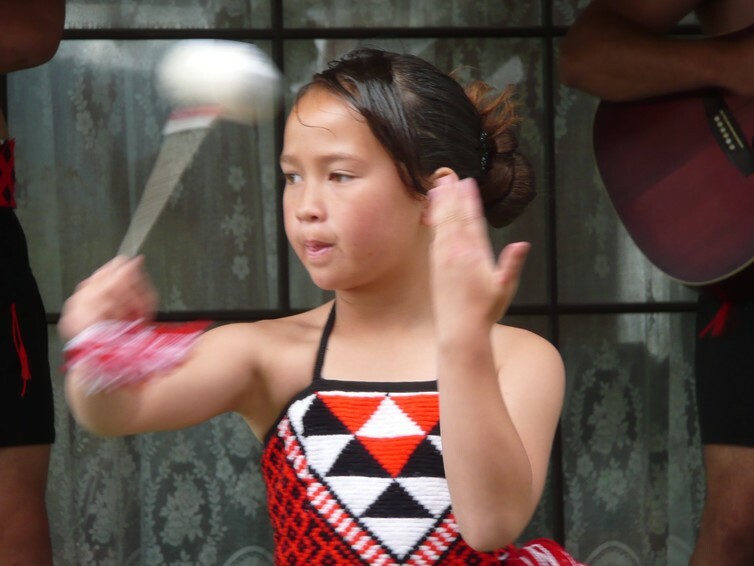 It is critical we reject “discourses of deficit” that maintain Māori youth exposure to everyday racism and to more overt discriminatory practices, such as targeting by police, and promote “discourses of potential” for a positive future. 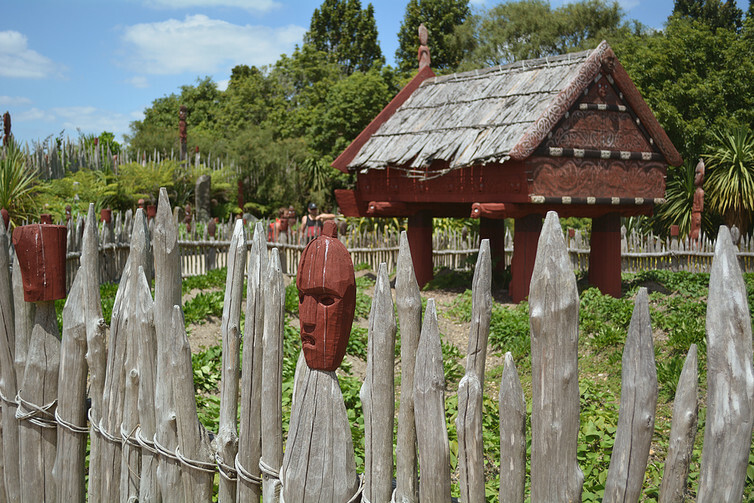 Healthy lifestyle programs such as IronMāori and Mara Kai (communal gardening projects) are some of the ways Māori communities are working to overcome obesity. But extreme disparities in rates of avoidable complications of diabetes (with rates more than five times higher among Māori), including renal disease and lower limb amputations, indicate health-care system failure. 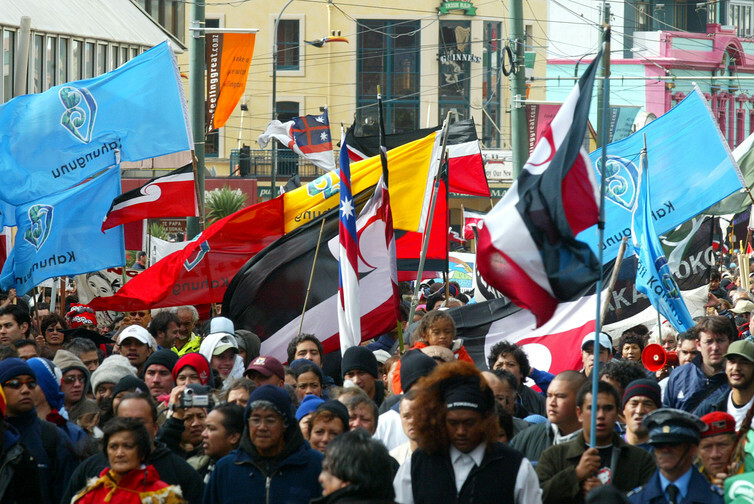 Increasing assertions of Māori self-determination are evident throughout Aotearoa – in Māori radio, television, Māori medium education, political parties and Māori provision of health and social services. This movement makes a difference. To mitigate, resist and undo ongoing racism and coloniality, it is vital to have a robust alternative vision for our communities and society. The health of our nation depends on it.